100th Recipe - Homemade Butternut Squash Raviolis! For our 100th Recipe, we decided to hold a little competition to see who could come up with the best recipe. 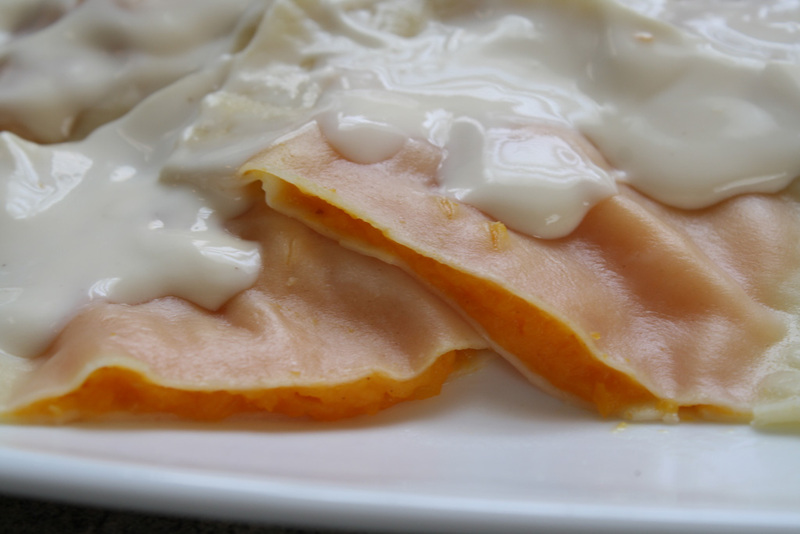 Thank you Holly B. for posting Butternut Squash Ravioli! Read more about 100th Recipe - Homemade Butternut Squash Raviolis! 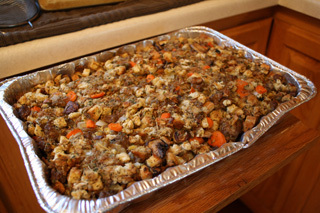 The BEST Homemade Stuffing I've Ever Had! 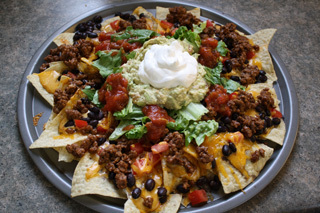 For the last four or so years, I have had the great pleasure of enjoying my mother-in-law's Thanksgiving dinner. Every year, she seems to outdo herself with an evening tastier turkey, gravy, and stuffing than the year before. 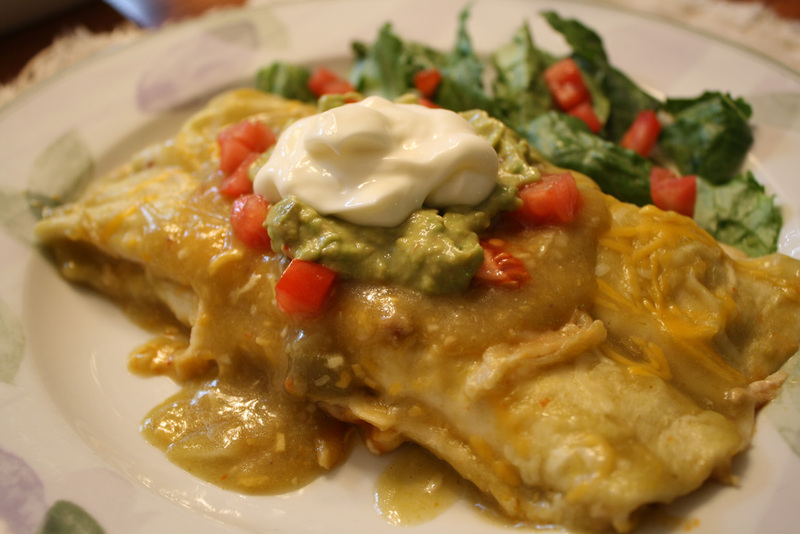 After a couple of years of watching her, she showed me the secrets to her incredible recipes. Read more about The BEST Homemade Stuffing I've Ever Had! For Your Long Wait, I Present Thanksgiving Turkey! It has been an inordinately long time since last I posted. My apologies! My only excuse is that school has started and I have little free time to myself. That being said, my goal will be to maintain postings at least once a week. I feel that this is a reasonable amount and hopefully you all will keep me inspired to post delicious foods to share! 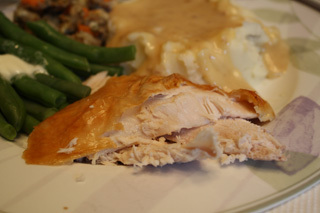 Read more about For Your Long Wait, I Present Thanksgiving Turkey! 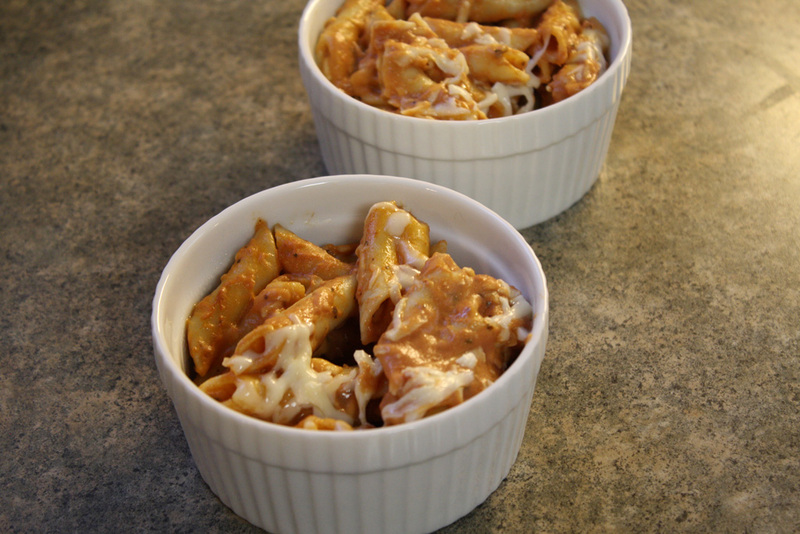 Read more about Pasta Bake with Marinara and Alfredo! Read more about Homemade Spaghetti Sauce with Garden Fresh Tomatoes! Basil Cream Sauce with Pasta! I had a craving for a cream pasta sauce, but wasn't feeling the Alfredo I normally whip up so I decided to search for something else. When I came across the Basil Cream Sauce I knew that was going on my dinner! 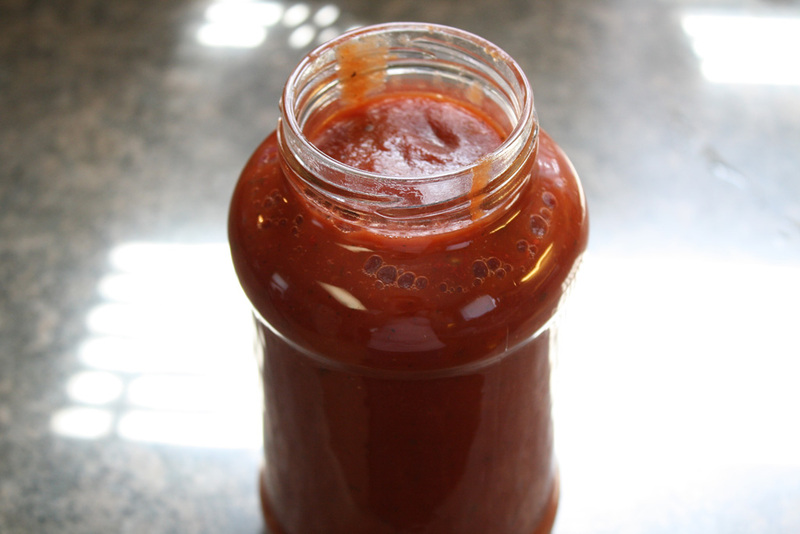 I rummaged through my cupboards and was able to pull together all the ingredients I need to make this amazing sauce! Let's get to it! 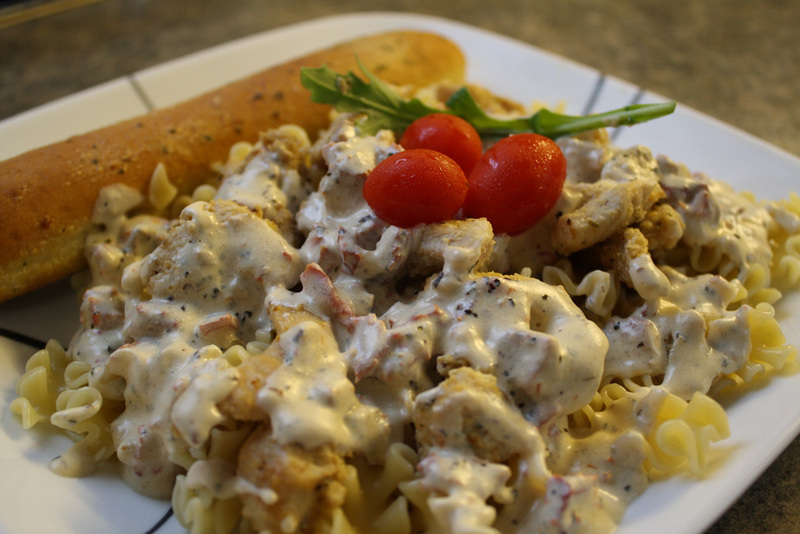 Read more about Basil Cream Sauce with Pasta! Spinach Stuffed, Bacon Wrapped Creamy Crockpot Chicken! We were at a wedding recently that served this amazing stuffed chicken with mashed potatoes. 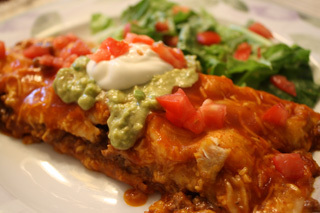 I loved it but had never made such a meal before. How does one stuff a chicken breast, I wondered. So I set out to find the answer. 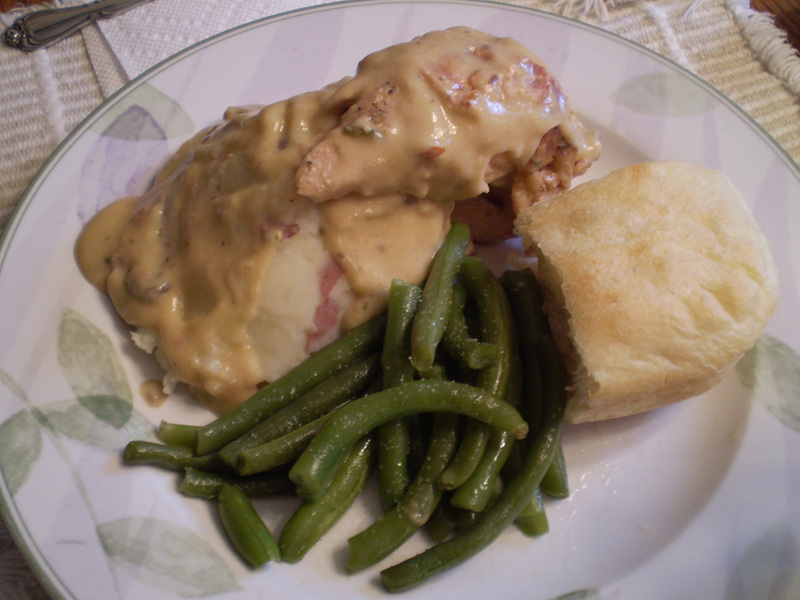 Read more about Spinach Stuffed, Bacon Wrapped Creamy Crockpot Chicken!